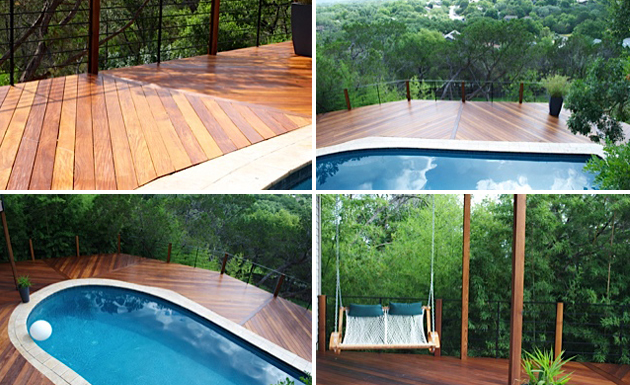 ROADRUNNER DECKS’ philosophy is that decks should combine harmony and functionality. 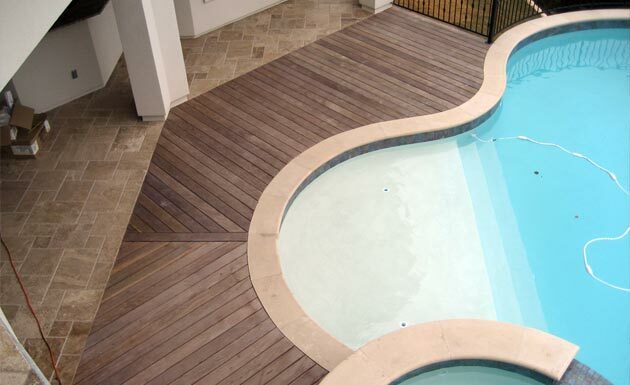 Our decks are designed to respect the architectural style of your house, serving as a complement to your home and yard, and functioning as an exterior living room. 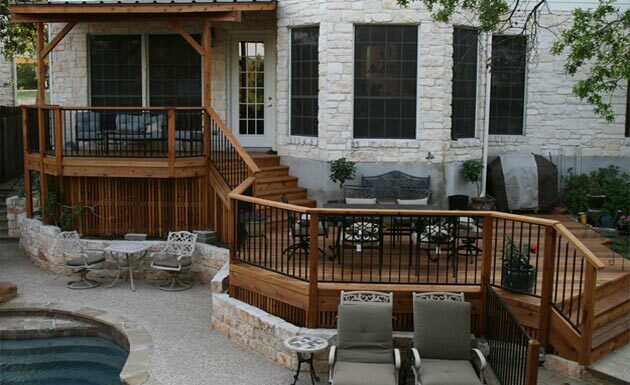 The careful choices of size, shape and construction materials, as well as the placement of stairs, arbors, railings and other details are all key to ensuring the best design for your family’s outdoor activities. 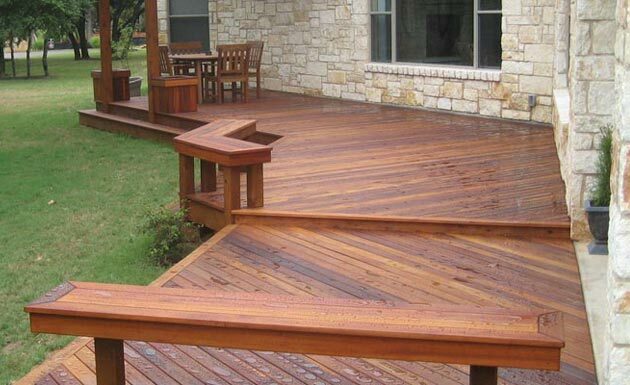 Give us a call today for free estimates by a master carpenter with over 30 years experience. 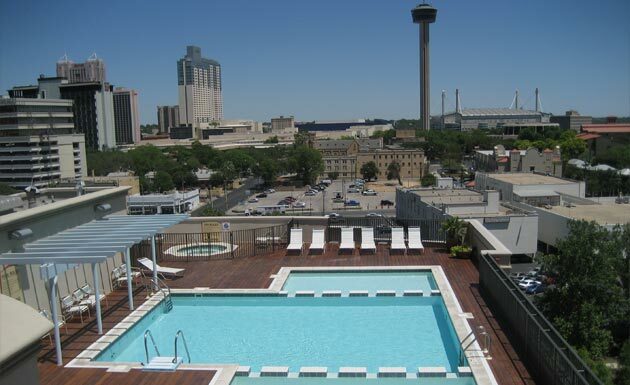 We will give you many options to expand your outdoor living space with prices to fit any budget. 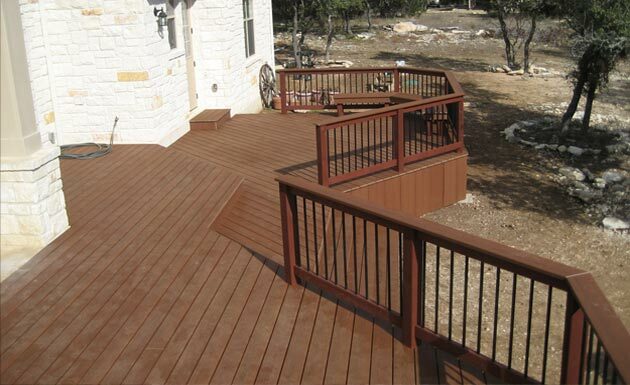 Roadrunner Decks brings you the very best uncompromised quality at reasonable prices as a result of our 30+ years of building experience in Austin and central Texas. 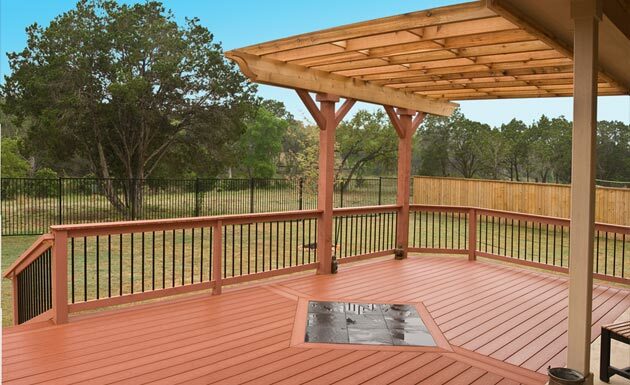 We will help you design your ideal deck (think of it as your “outdoor” living room), show it to you on our 3D software, build it to the highest industry standards and offer maintenance services to insure years of carefree enjoyment. 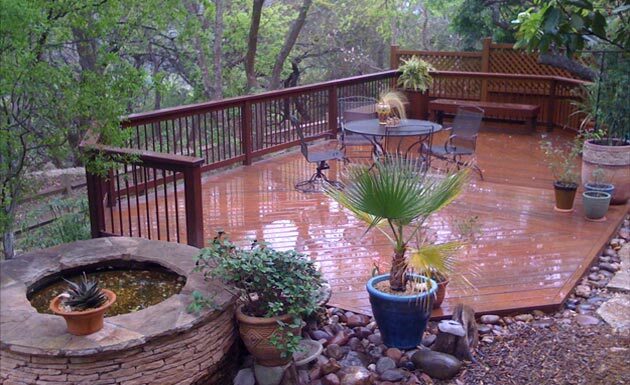 a master deck builder and former Modern Pentathlon Olympian, who has been designing and building decks in Central Texas for 30 years. building team and will carry the same spirit of integrity and excellence well into the 21st century.